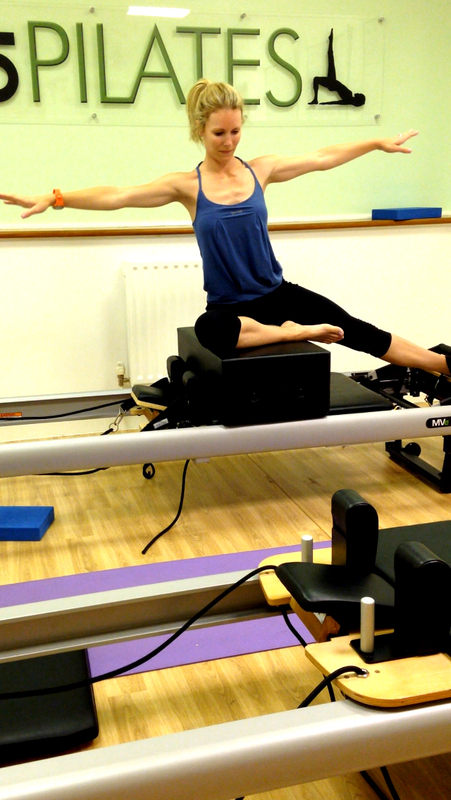 Arguably the most famous of the Pilates arsenal, the Reformer. The reformer makes a dramatic impression when you first see one and an even more dramatic change in the body when you use it. The Reformer is a bed-like frame with a flat platform on it, called the carriage, which rolls back and forth on wheels within the frame. The carriage is attached to one end of the reformer by a set of springs, which provide differing levels of resistance as the carriage is pushed or pulled along the frame. 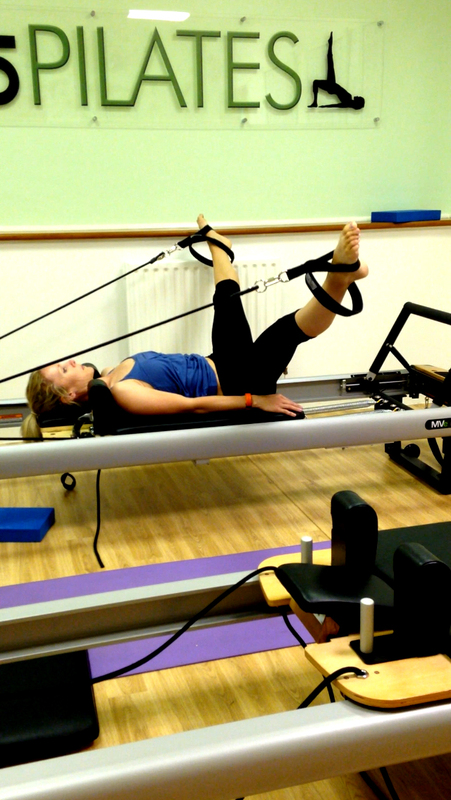 At the spring end of the reformer there is an adjustable bar called a footbar. The footbar can be used by the feet or hands to move the carriage. 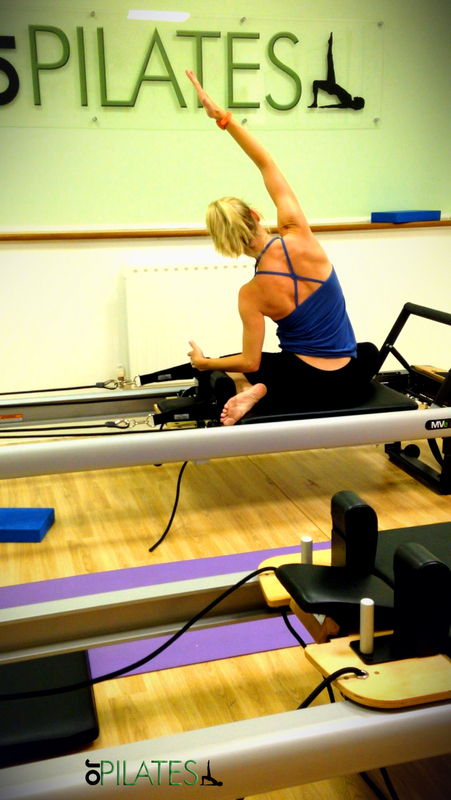 The reformer also has long straps with handles on them that are attached to the top end of the frame. They can be pulled with legs or arms to move the carriage as well. Body weight and resistance of the springs are what make the carriage more or less difficult to move. 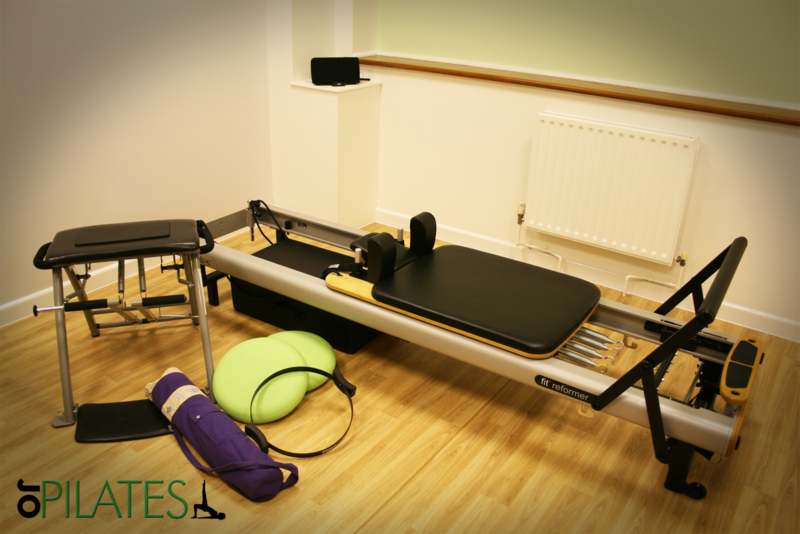 The reformer parts are adjustable for differing body sizes and for differing levels of skill. You don’t need to be super fit already to start...whatever your fitness level and experience, Jo will help you improve your core strength. Strength, flexibility, coordination and balance...Daily life improvements include better posture, full range motion, increased flexibility while improving strength, graceful efficient movement and, for many, relief from pain associated with physical imbalances. It can transform the lives of people who suffer with back pain and other mobility restricting injuries. Everyone has different fitness goals. For help and advice about what will suit you, contact Jo on 07917 723 778 or email her using the links on this website. She is waiting to transform your life! 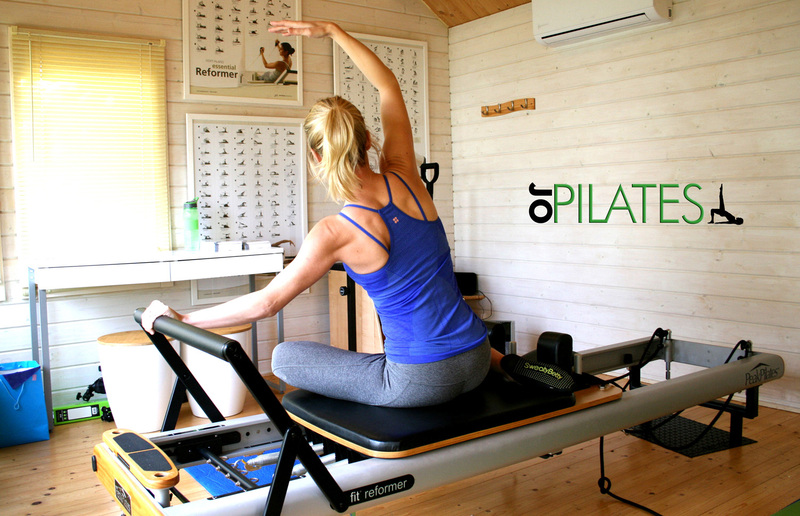 You don’t need to be super fit already to start Pilates...whatever your fitness level and experience, Pilates will help you improve your core strength. Pilates does more than strengthen your core muscles. It can transform the lives of people who suffer with back pain and other mobility restricting injuries.Jo has trained professional weight lifters, boxers, dressage riders and many people recovering from surgery or injury. Joanne Yonwin has been teaching and training in the fitness industry for over 15 years. 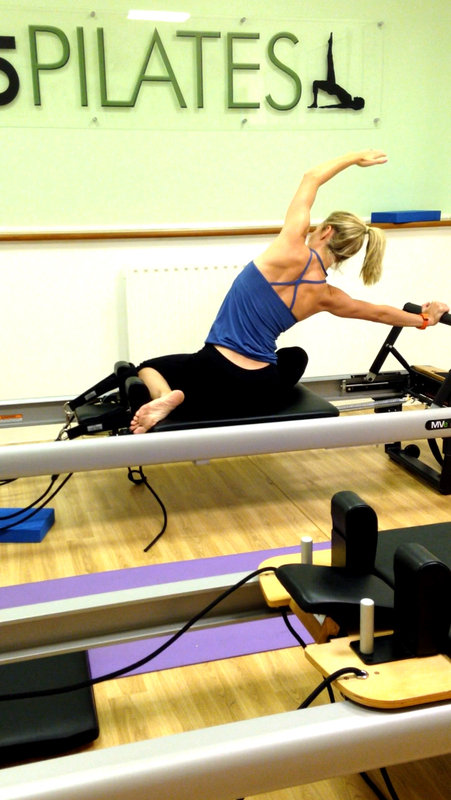 She is a level 3 certified Pilates Reformer instructor and specialises in injury recovery and core muscle exercise. 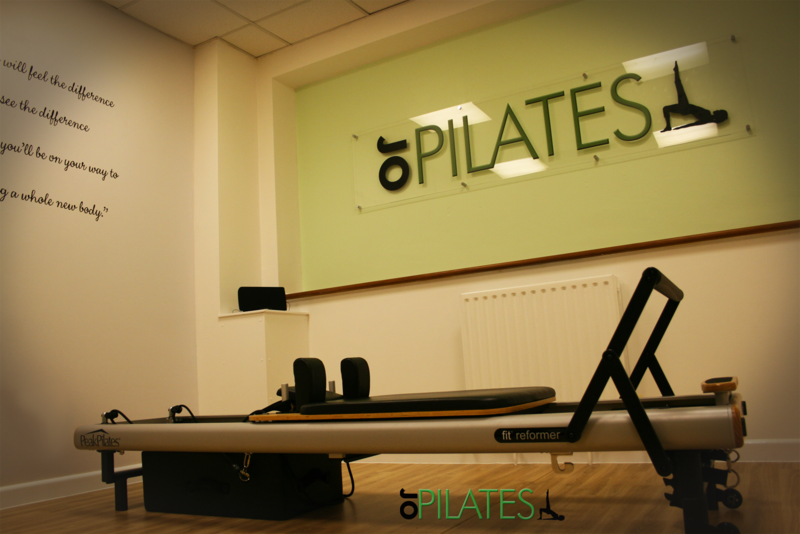 Jo runs a variety of classes, covering a wide range of abilities and styles.You can choose between mat Pilates, reformer 1-2-1 sessions or group classes. It’s best to talk to Jo about your specific needs so she can find the right class for you. JoPilates is situated in Christchurch on Fairmile Road...see the full address below. Client privacy at JoPialtes is of paramount importance so if you want to have a chat with Jo or view the studio, make sure you book an appointment to avoid disappointment. You can book a 1-2-1 or a 2-2-1 session lasting for 1 hour. 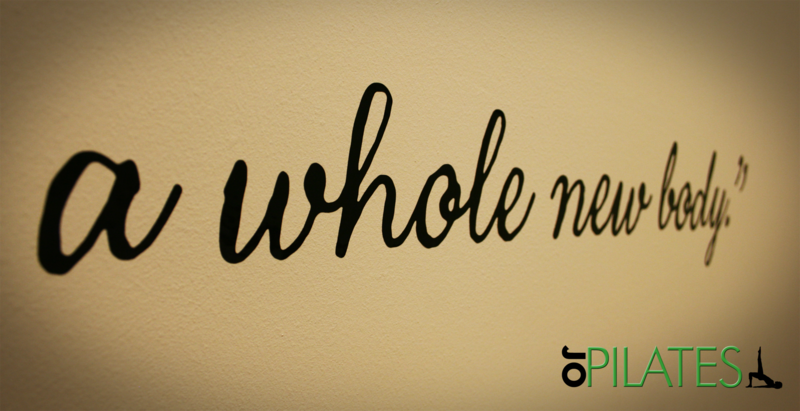 It is important that you discuss your specific needs with Jo before your first session, she will be able to advise you on the best way to tackle your fitness and recovery needs. Remember, the reformer and other specialist Pilates equipment can be dangerous if used without qualified supervision. Make sure you check with Jo if you have any doubts about any type of exercise plans.